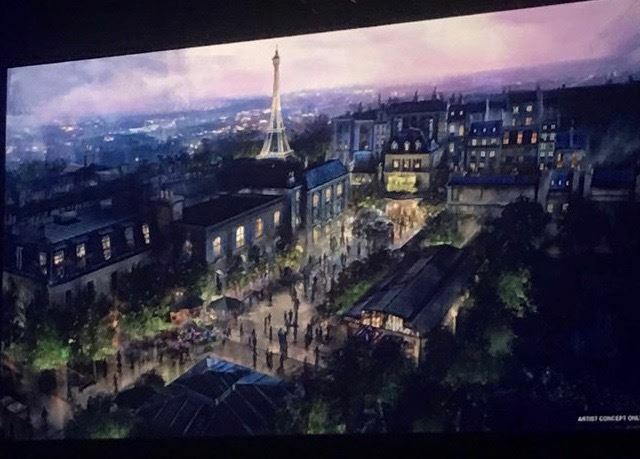 Rumors have speculated that a Ratatouille attraction would be coming to the France Pavilion in Epcot’s World Showcase, but today at the D23 Expo these rumors were officially confirmed! The attraction will be themed after the much-loved 2007 Disney-Pixar film Ratatouille! This attraction will be very similar to the one in the Walt Disney Studios Park in Paris, France, as Chef Skinner will be chasing guests through Gusteau’s Parisian restaurant on a trackless ride system.